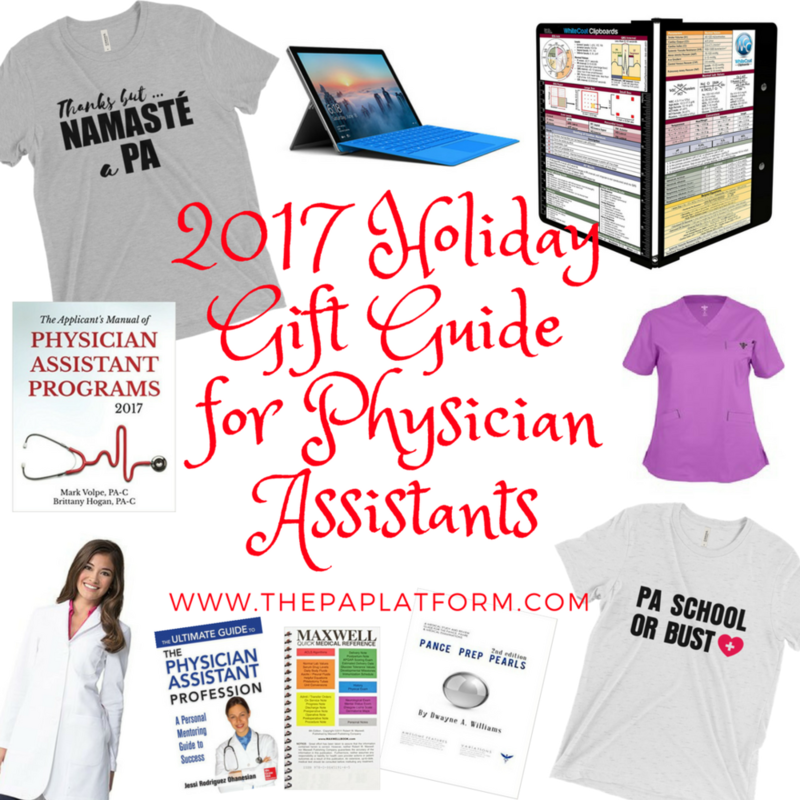 If you have a physician assistant in your life, I know you want to make sure to get them the best present ever! 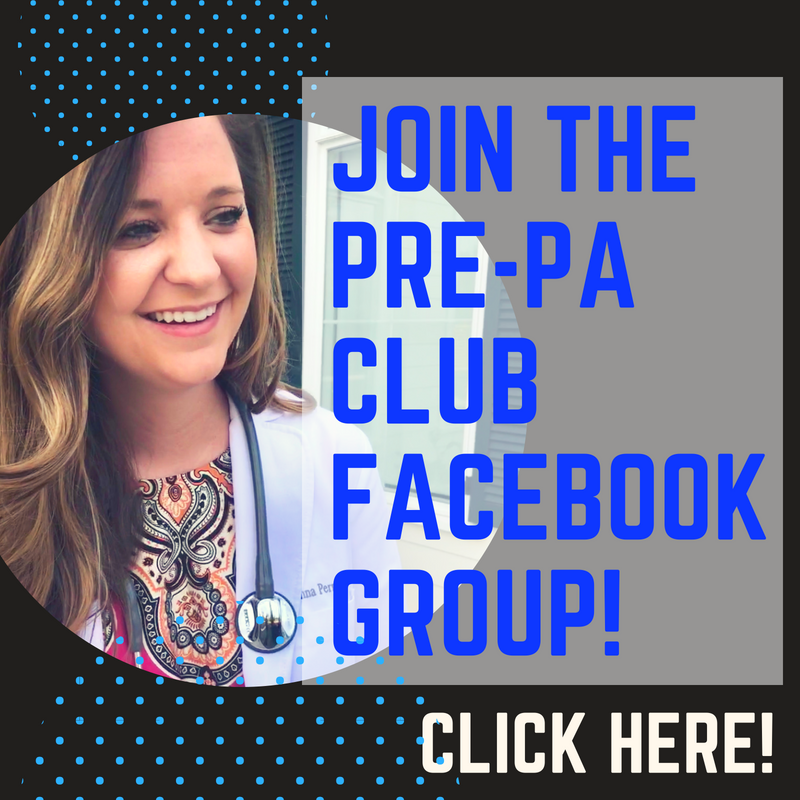 We'll cover Pre-PA, PA students, and practicing PA presents, and it's not too late to make sure the PAs in your life have a present that they'll love. Some of the links in this post are affiliate links. Medthusiast is a great place to start for anyone in the medical field, especially since the company was started by a PA. Specifically, for Pre-PA students, they have some catchy shirts and these amazing anatomy mugs. The Applicant's Manual to Physician Assistant Programs - A resource with all of the information needed for applications about the various PA programs that are available. Better by Atul Gawande - Dr. Gawande is an amazing writer, and I recommend that anyone interested in the medical field read his books. The Ultimate Guide to the Physician Assistant Profession - A colleague wrote this book and it's a comprehensive book about what it takes to become a PA. If your Pre-PA gift recipient has a job in the medical field, scrubs are always a great present. A few on my favorite and more inexpensive brands are Med Couture, Maevn, and Nursemates Brand. A gift from The PA Platform is always a good option too! Whether it's a Pre-PA Assessment or a Mock Interview, make sure that your Pre-PA student is as prepared as possible to take the necessary steps forward in becoming a PA. 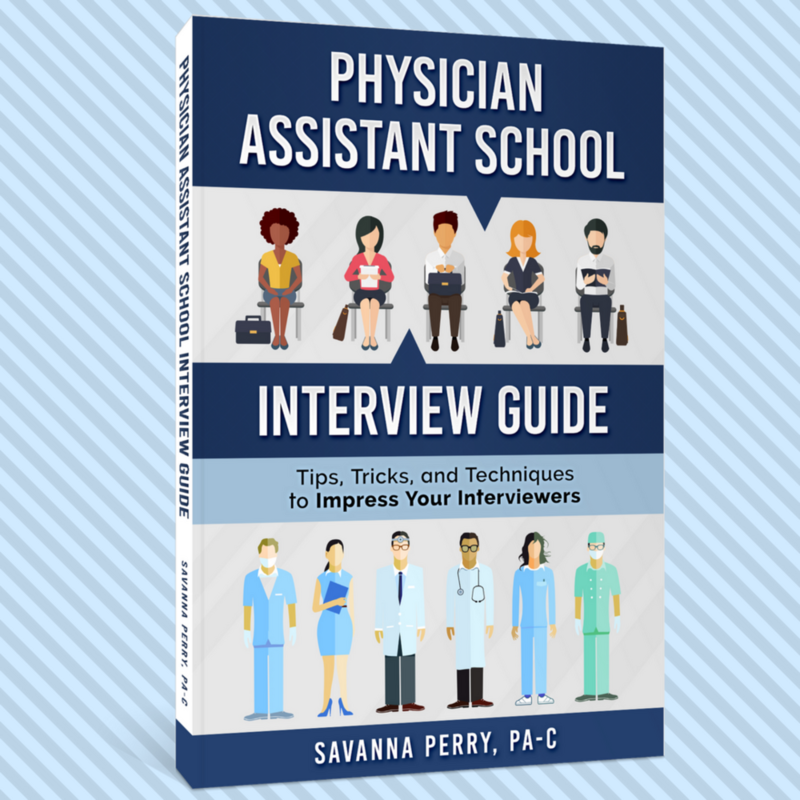 The Physician Assistant School Interview Guide is also available for anyone who is anticipating an interview for PA school in the near future. If you want to step up the scrub game for your PA students, check out Medelita scrubs. (If you don't already follow @thePAplatform on Instagram, make sure to check it out because there might be a giveaway coming up!) These scrubs will last forever and the styles are very flattering. If you use this link, you'll receive $20 off of a $70 purchase and you can use the code "PAPLATFORM4" for another 20% off. Another thing every PA student will need is a great PANCE review book. PANCE Prep Pearls is a great one that would be much appreciated by any student no matter their year in school. For a book that is more "fun" reading, Complications by Atul Gawande is a great option. For a PA student on rotations, the White Coat Clipboard will come in handy for keeping notes organized and having important information accessible at all times. Another small reference that was essential during clinical year was the Maxwell Quick Medical Reference. If you want to splurge, one tool that was extremely helpful during PA school was my Microsoft Surface. It's so much easier to take notes and write directly on the screen than trying to print everything out! Medthusiast also has shirts for physician assistants, and this is one of my favorites! Medelita also has some amazing white coats that can really up the game for anyone in the medical field. One thing that's cool about Medelita is that the company was started by a PA! There are tons of options and the fit and quality can't be beat. If your PA needs a new stethoscope, check out the ERKA from Medelita as well. For $20 off a purchase of $70 or more, use this link to set up your account, and use the code PAPLATFORM4 at checkout for an additional 20% off! 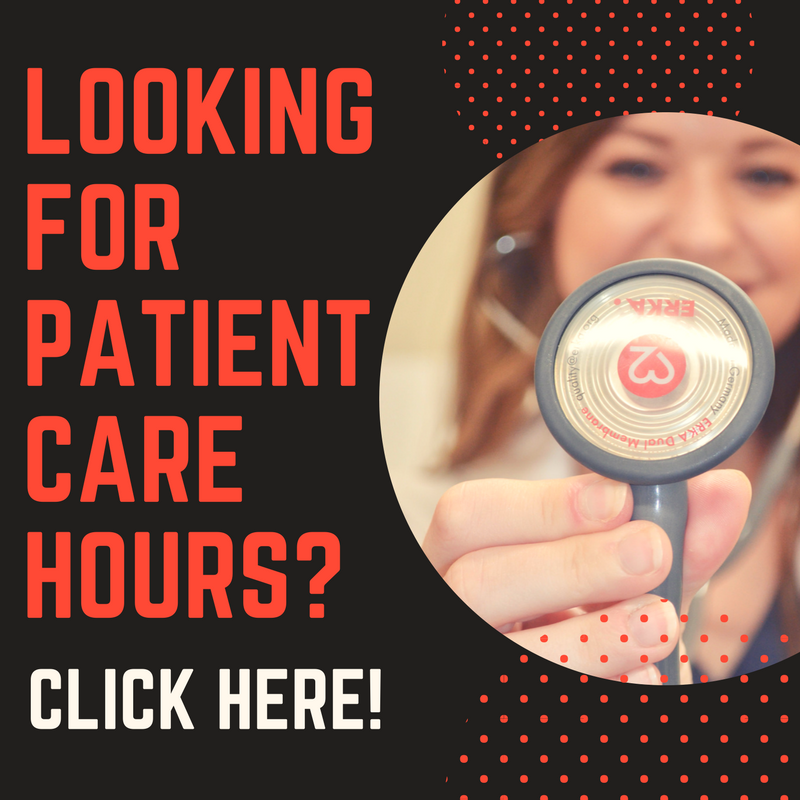 You can also look and see if there are any CME resources or review materials that would be helpful, and I'm sure any PA would appreciate if you ask if there's something they've been eyeing.